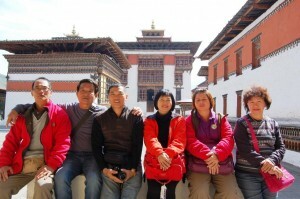 You are here: Home / Feedback & Reviews / Bhutan is a beautiful country. Bhutan is a beautiful country. Bhutan is a beautiful country with beautiful people; kind, helpful and friendly. Road condition need a quick improvement in some areas, but overall it was a very good experience!